Want a breakfast burrito, quesadillas or omelettes made to order in the middle of the afternoon? 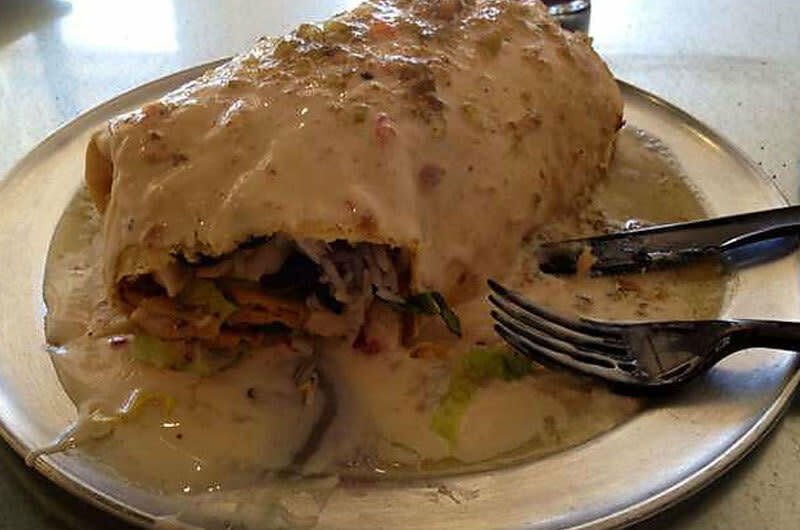 Burrito Jimmy offers breakfast burritos all day long in addition to their featured smothered burritos. Choose from Jimmy's choices of tortillas, fill it up from a variety of ingredients and then smother it with one of Jimmy's homemade sauces. Call Burrito Jimmy for catering options.